A school uniform ultimately reduces expense for parents and resolves requests from children for unnecessary, fashion-driven attire. We request that students wear the class uniform for classes and have it available for the student showcase. The uniform is required for those students who choose to enter examinations. Please note that gymnastic slippers my only be worn in classes for pre-school aged children. Please also note that cloth gymnastic slippers are not permissible for ballet examinations. 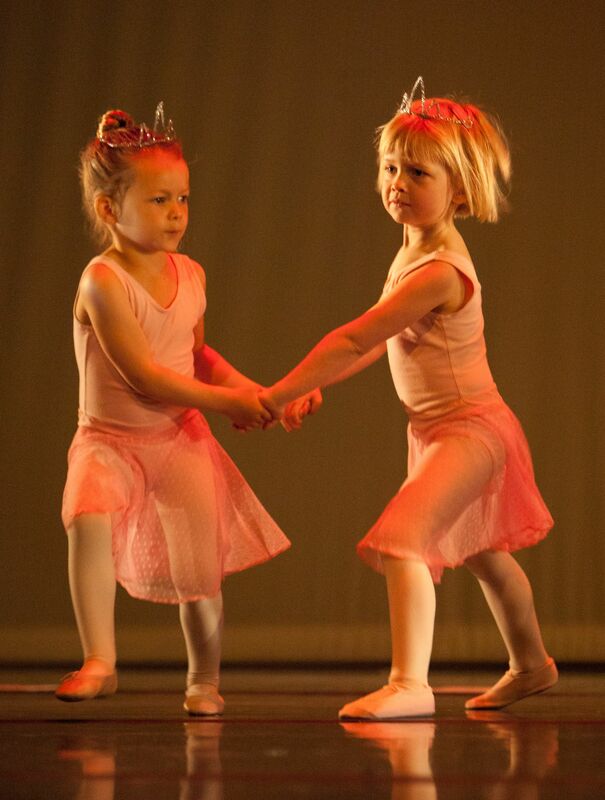 Students in Ballet Primary or higher should wear leather or canvas ballet slippers. Please make sure that you write your child’s name on the inside of tights, leotards and shoes so that any lost items can be returned easily. (Please do not write names on the exterior sole of dance shoes.) 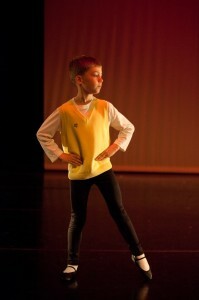 If you already have dance wear that fits your child, please feel free to continue using it for classes. It is requested that it be a solid colour and free of patterns, logos, skirts or accessories. As it becomes necessary to purchase new items, please adhere to the uniform as specified below. Dance shoes should fit the foot closely so that the student has good contact with the floor at all times. Shoes purchased with large amounts of “growing room” can often cause blisters or cause a student to trip and fall. Shoes should be comfortable and permit the foot and toes to spread and move in all positions. When you purchase your shoes please take along the tights or socks your child will be wearing to dance class to permit proper fitting. To fine-tune the fitting of shoes, first adjust the drawstring so that the shoe is drawn into the contour of the foot. No gaps should be visible when standing flat-footed. Knot the drawstring securely and trim off excess, leaving approximately 5 cm. for any future adjustments. These “tails” will be tucked inside the shoe when being worn. The drawstring should not be tied in a bow. The elastic should be positioned so that it draws the sole of the shoe up into the instep of the foot when pointed. Attach the elastic so that 2-2.5 cm. of elastic is inside the shoe for attaching. Sew around all three edges of the elastic inside shoe, sewing through the lining only. For extra security sew across the elastic and the outer shoe, just under the casing edge, but avoid sewing through the drawstring. Attach the second end of elastic making sure that the elastic is snug enough around the foot to hold the shoe in place, but does not cut into the foot. As a precaution, please write your child’s name on the label of all articles of clothing and on the inside of shoes. Please do not write names on the exterior soles of shoes. Please note that any items remaining in the lost and found at the end of the term will be donated to charity. The Leica Hardy School of Dance cannot be held responsible for any lost or stolen items from the student’s personal effects. Photos This Page: Kate Hayter-Reid & Cathy McKelvey.